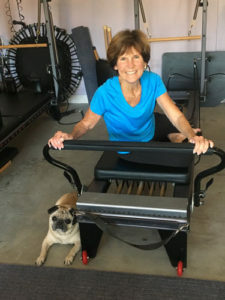 Pilates offers benefits to all who experience and practice it. At Pilates Encore, we see many clients who suffer from tight hips and low back pain. Most back pain isn't because of a serious medical condition, but rather everyday habits like poor posture, excessive exercise, or simply sitting too long. 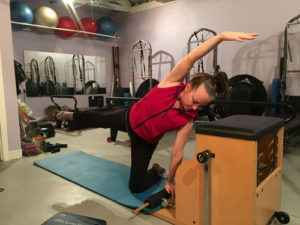 Pilates exercises teach how to connect to your deep core muscles so they can support your back and remove strain. 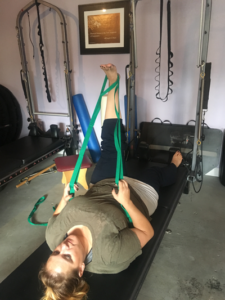 By strengthening the core and releasing tension and tightness around the upper and lower back, you can usually ease the pain and prevent future occurrences. One of the biggest fears our older adults have is falling and getting hurt. 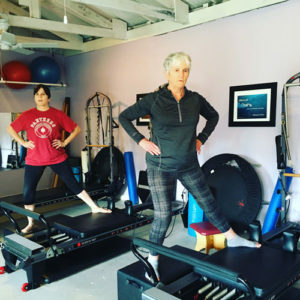 Pilates is a gentle and safe way to improve balance and stay fit. Our studio offers a fully equipped to support exercise movement that challenges balance and encourage good posture. Each session teaches control and stability in a small range of motion, graduating to a larger range of motion as to gain control and confidence. We can strengthen your core and muscle tension release. 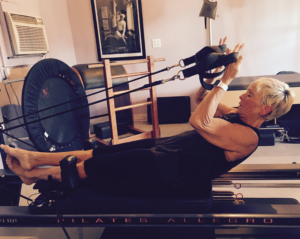 Pilates principals focus on developing the core through focused breathing and small controlled movements. 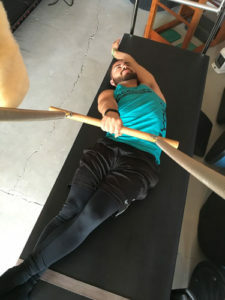 This forces you to tune in to your body and develop core awareness with each movement, something most men don’t think about when they exercise. 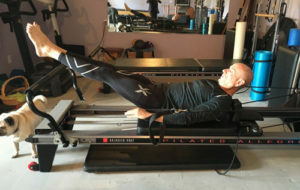 Pilates teaches how to focus on how to fire muscles groups correctly (like abdominals)and release tight ones (such as hamstrings and low back). This is a great way to get in shape to avoid injury, relieve muscle stress and prepare for other sports. 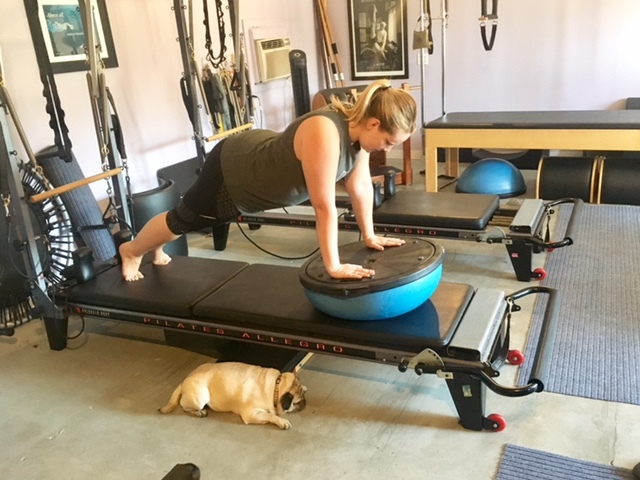 A custom Pilates plan will help you stay fit and feel comfortable at every stage of your baby's growth. Condition the upper body for breastdeadingmand carrying your newborn. 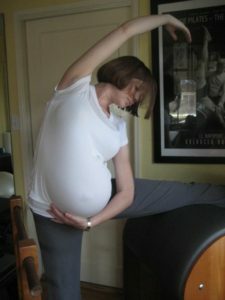 And because the exercises engages your deepest core muscles, pelvic floor, hips and spine, you'll develop muscle strength and memory that will help your body recover faster after childbirth. By focusing on proper breathing and the alignment of your spine, shoulders and pelvis, you learn to become more aware and in tuned with your body and posture. Also, proper breathing helps to sharpen focus and reduce stress. Pilates strengthens and elongates the muscle, improving muscle elasticity and joint mobility. It conditions the whole body from head to toe and inside out. When our bodies are healthy strong and flexible, they can't help but influence the way we think, experience, and show up in the world!